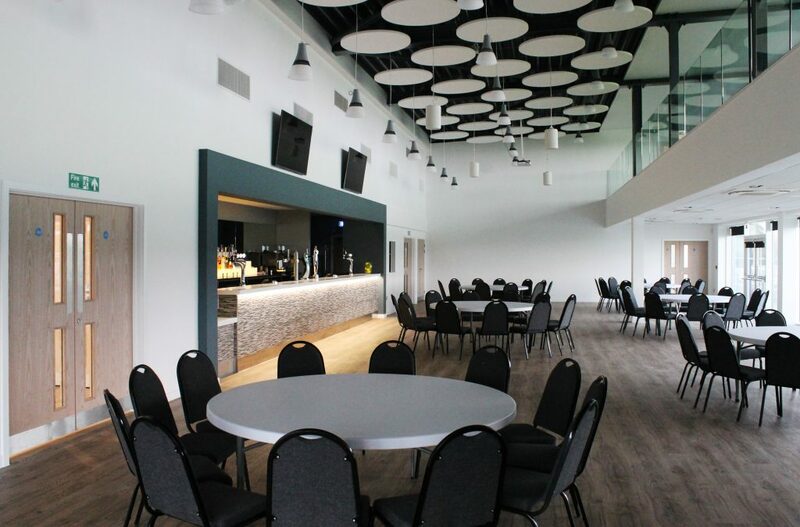 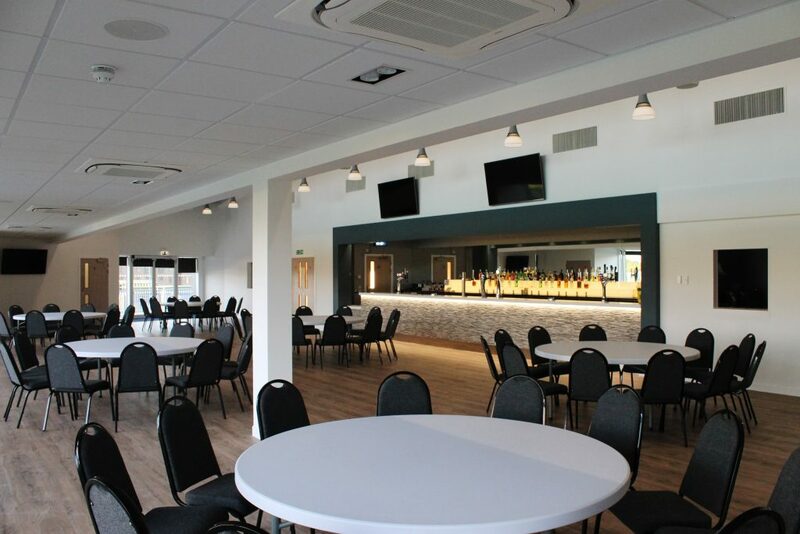 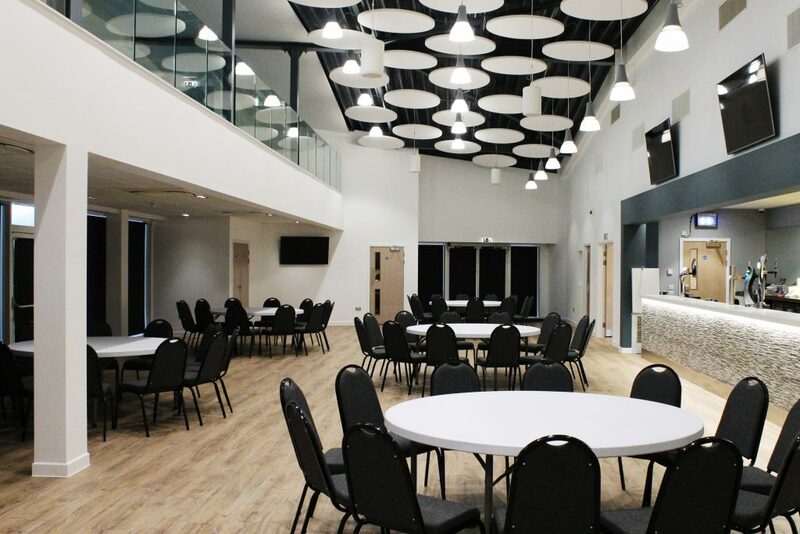 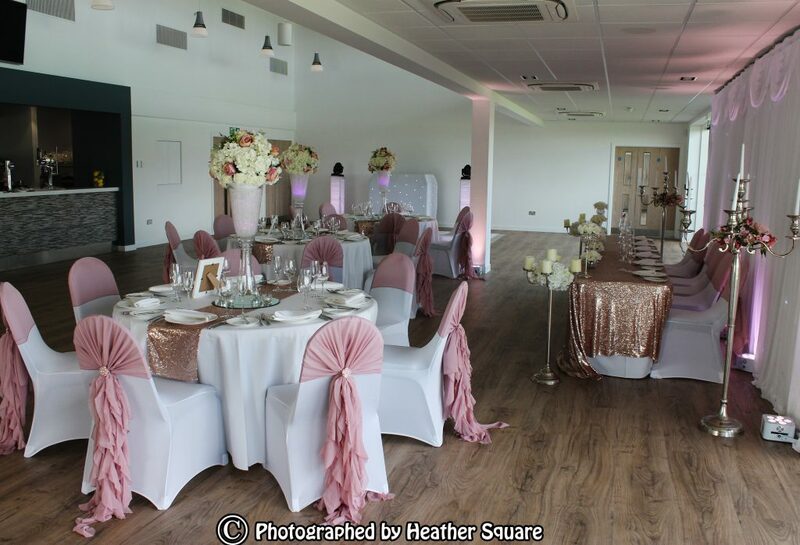 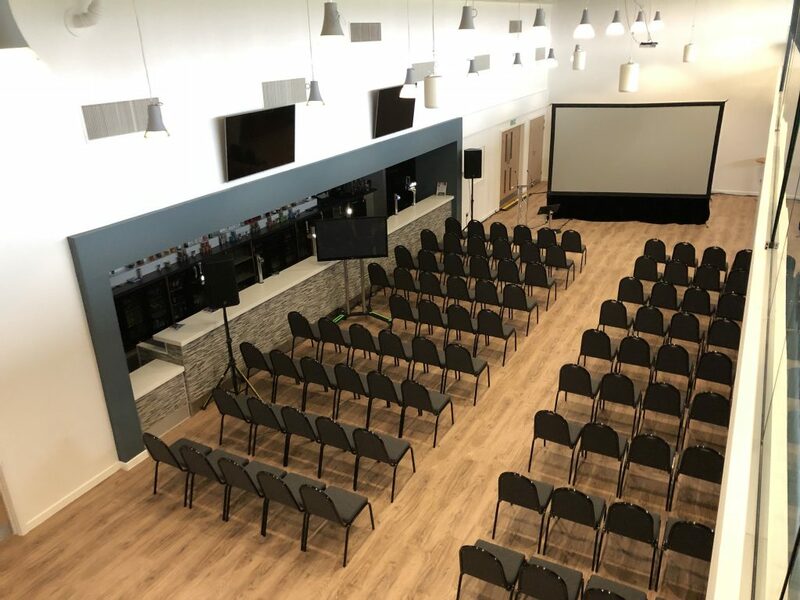 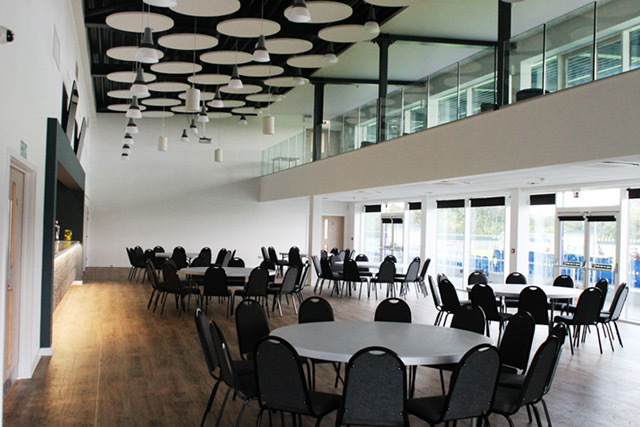 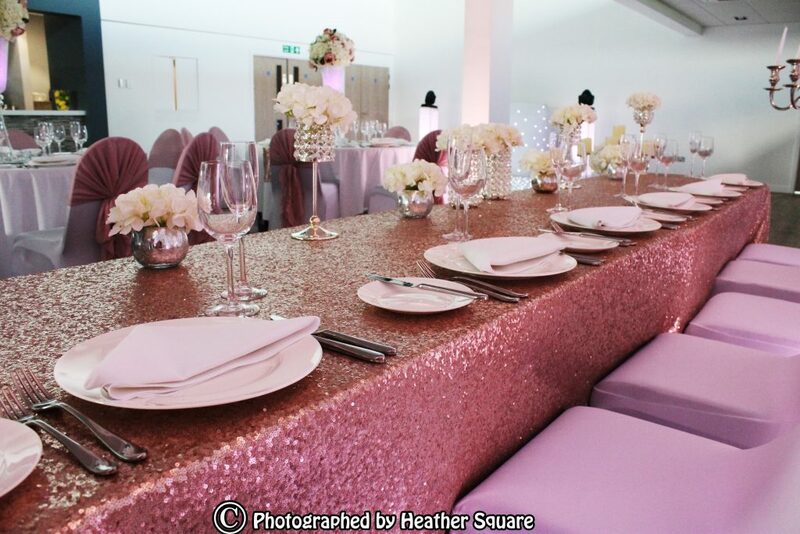 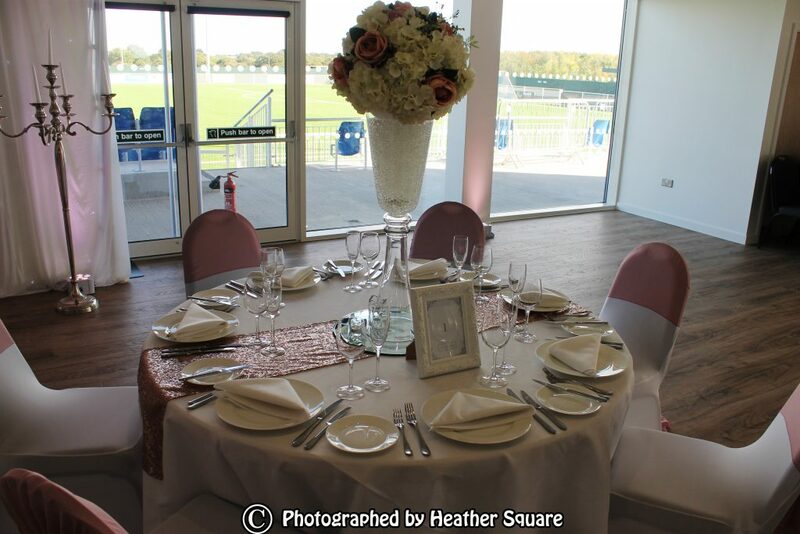 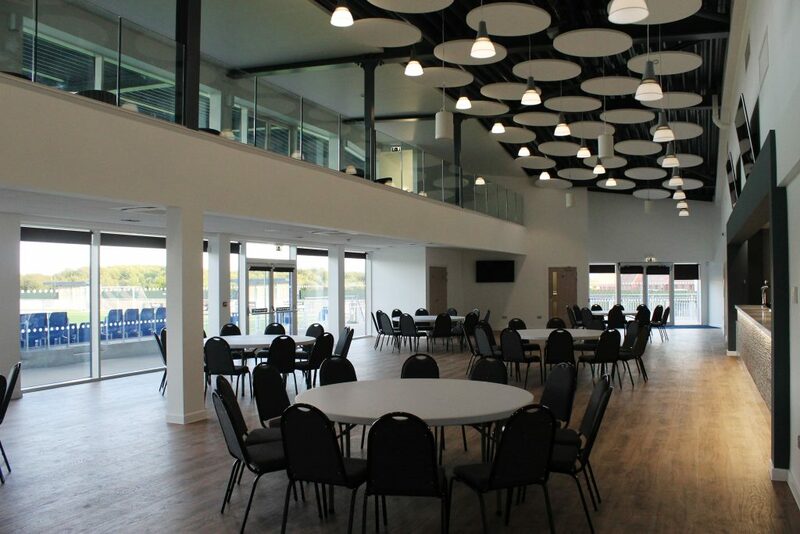 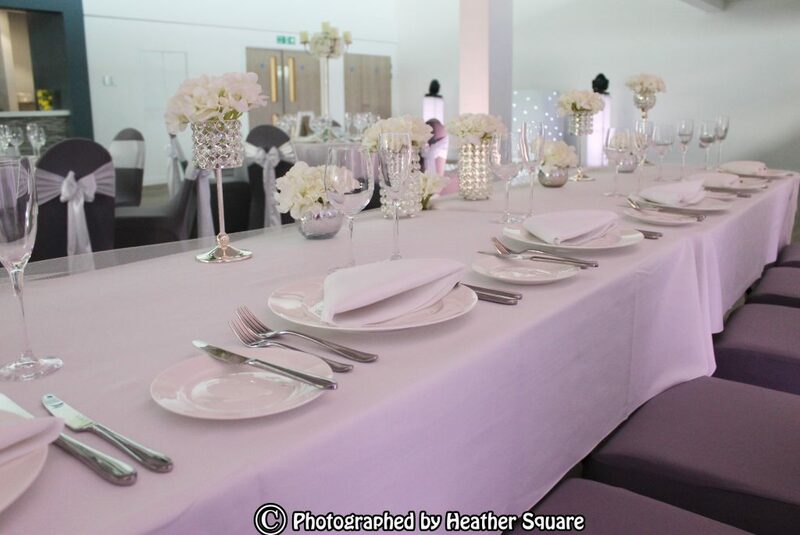 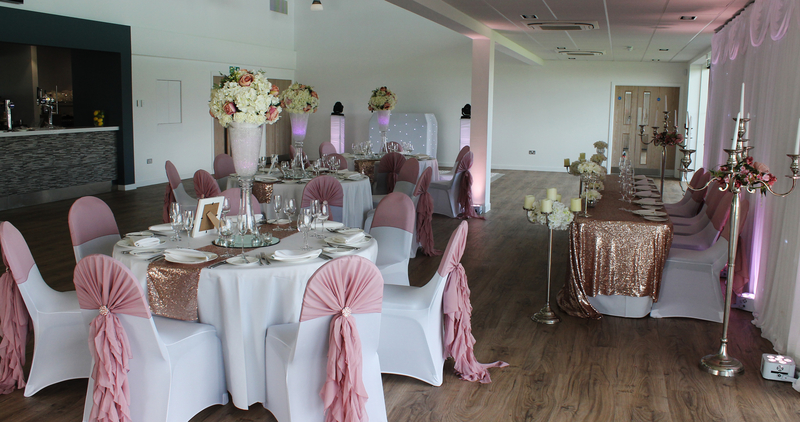 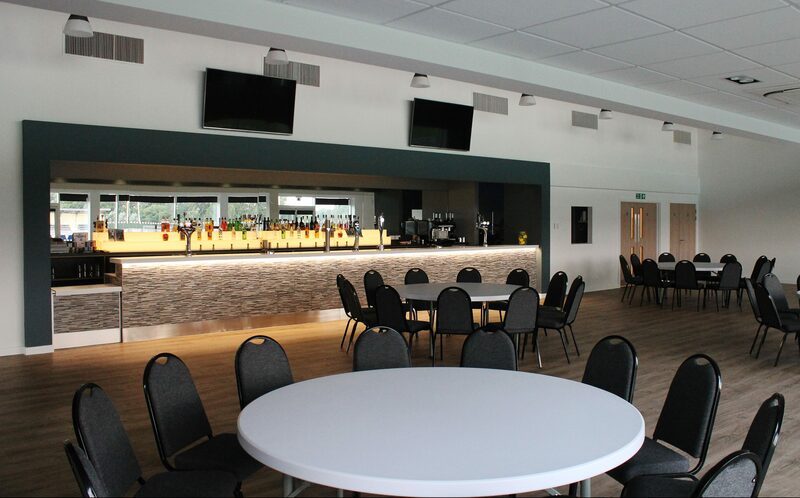 With a mezzanine gallery and views of the Parkside pitch, the Parkside Suite is a bright, airy and stunning space that can accommodate up to 200 people seated. 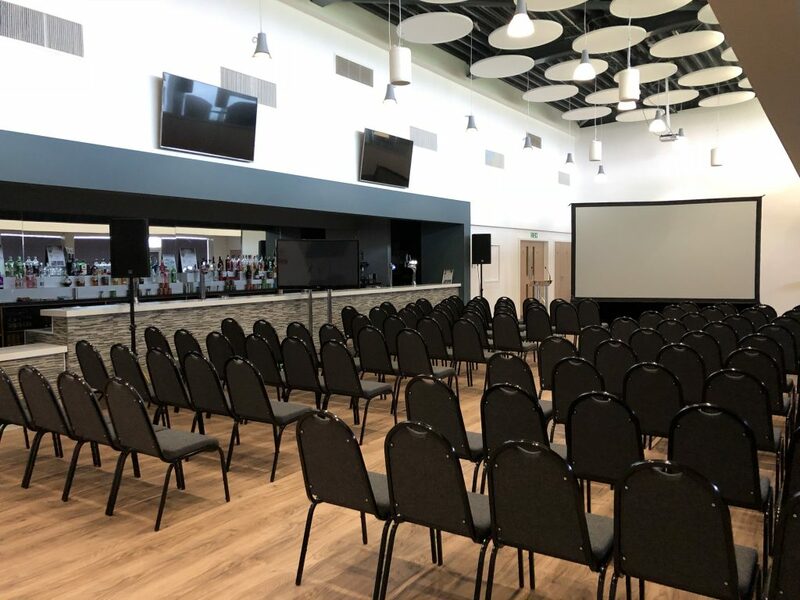 The Parkside Suite can be used for a range of corporate and private events and we offer a full suite of services such as audio and TVs, screen and projector. 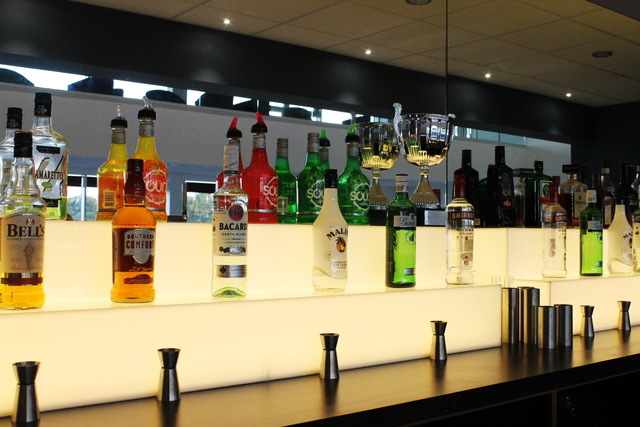 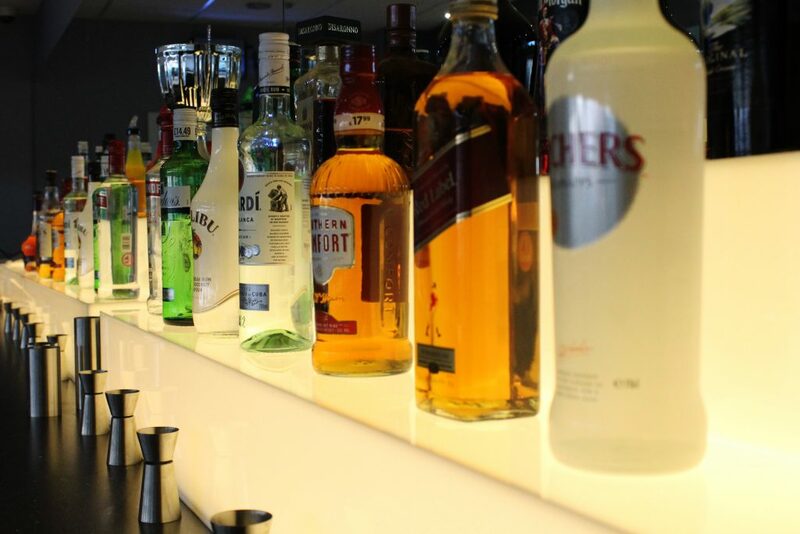 It is a flexible space and benefits from its own private bar and external area. 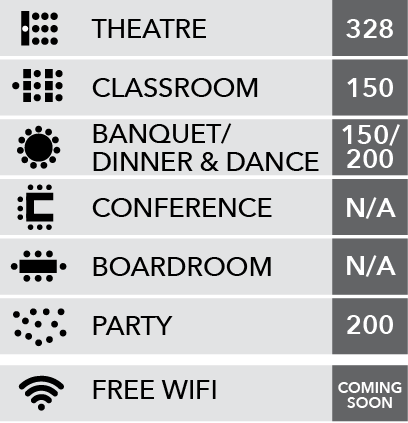 All our rooms have air conditioning. 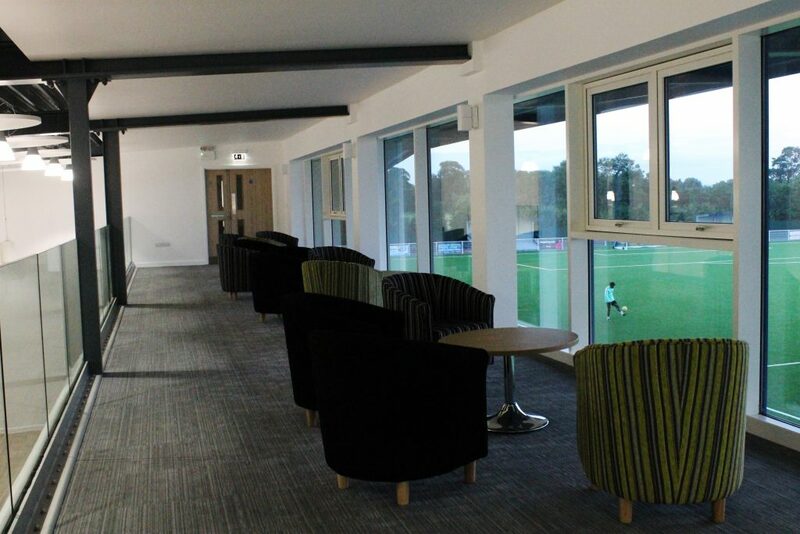 In addition, the mezzanine Gallery overlooking the main Parkside Suite function space can seat a further 20 guests in comfortable lounge chairs, with views over the pitch. 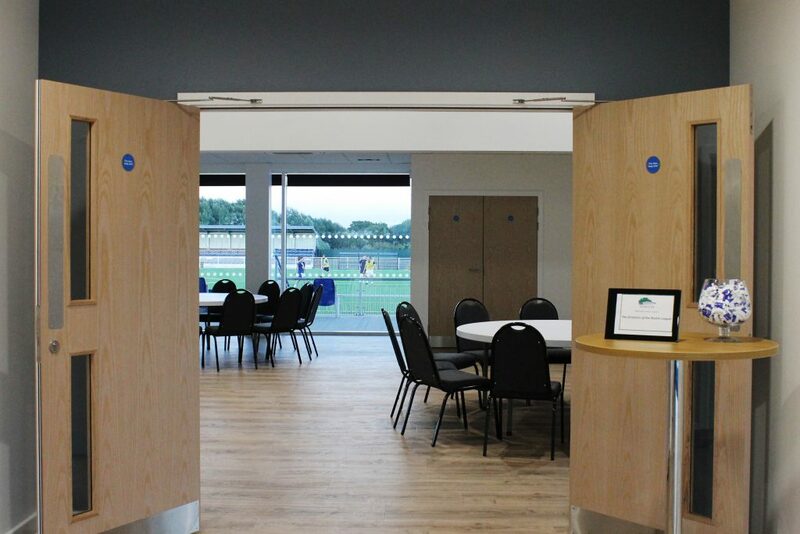 Full catering options are available as day delegate packages or prices per person for buffet and dinner packages. 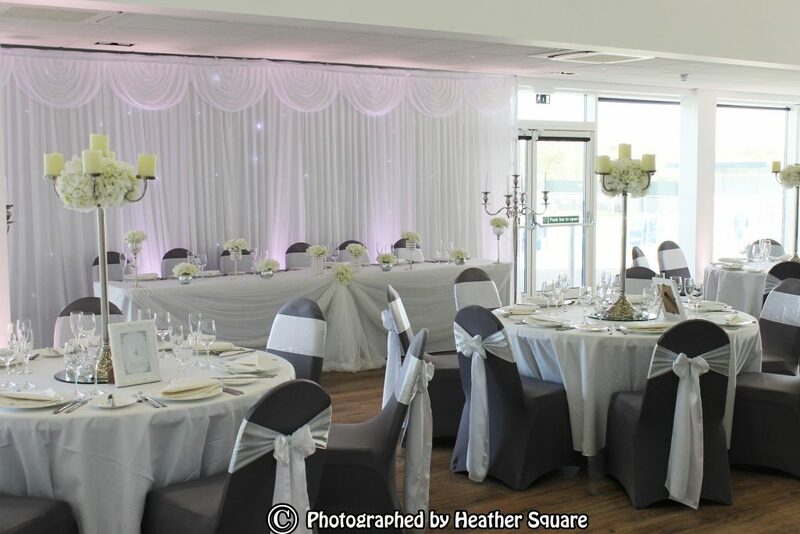 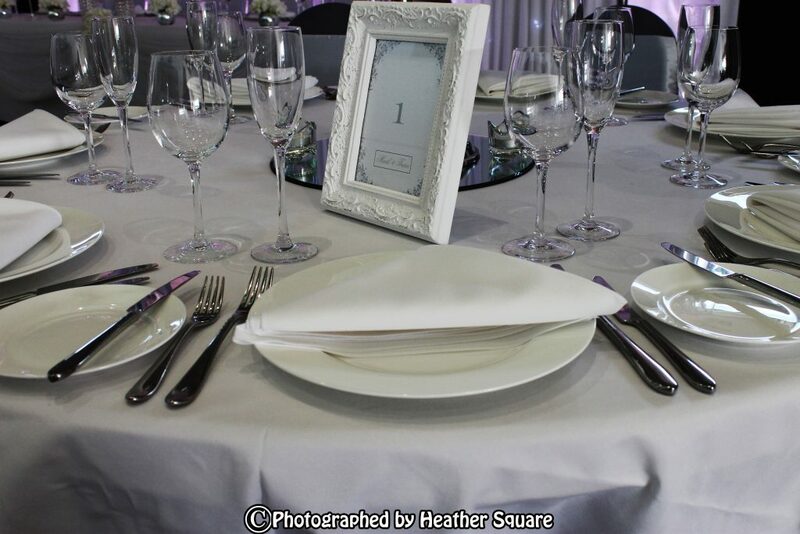 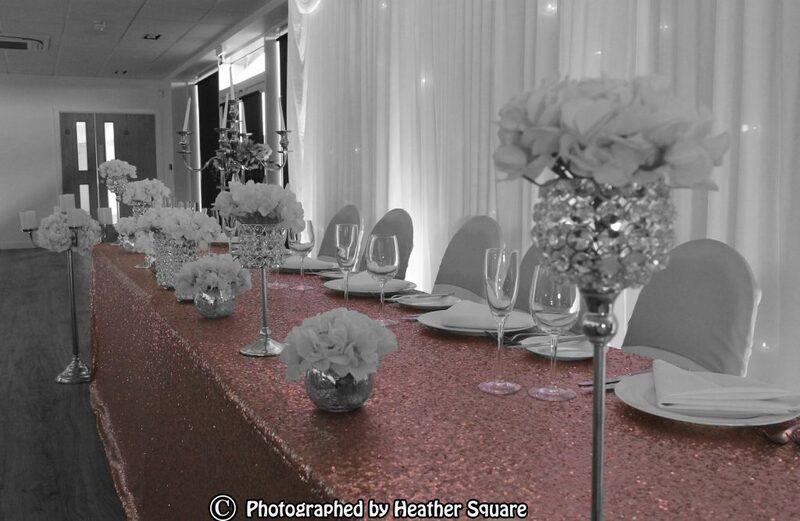 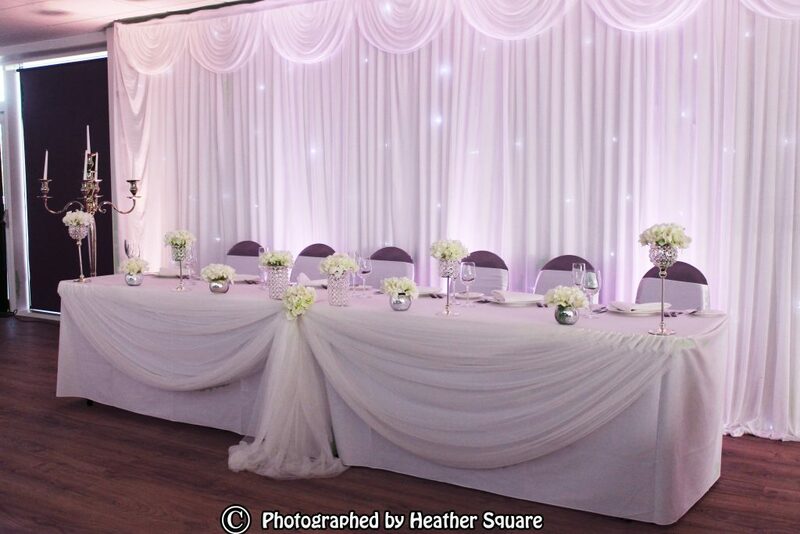 The Parkside Suite is also available on a room hire only basis. 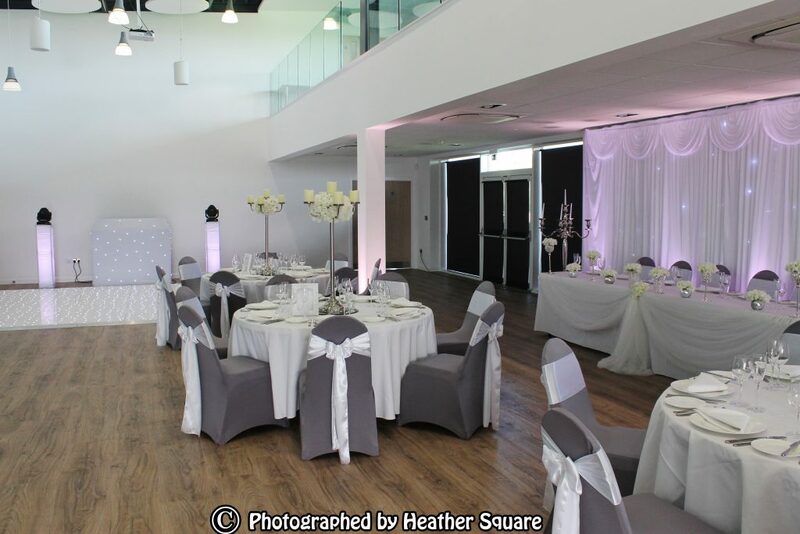 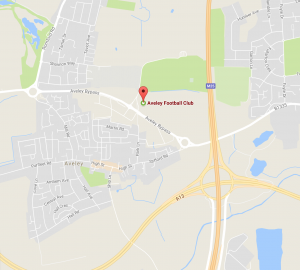 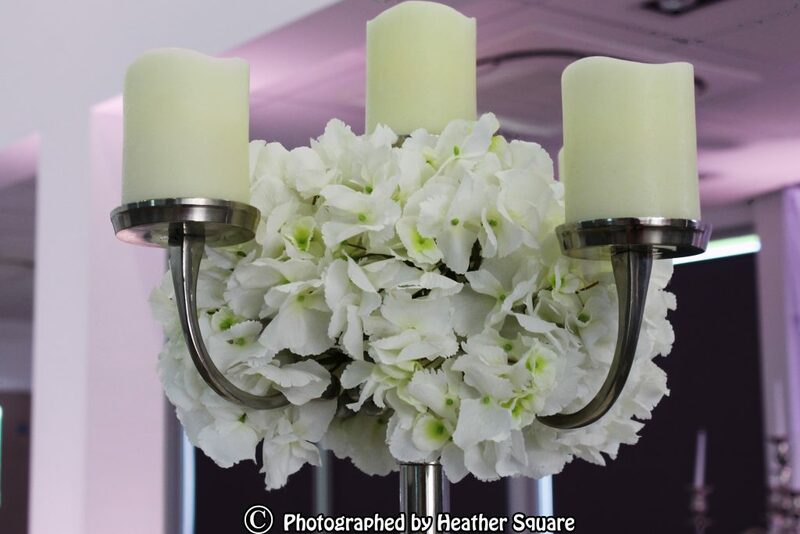 Please contact us to arrange a viewing and consultation about your event.